Great glass endures. 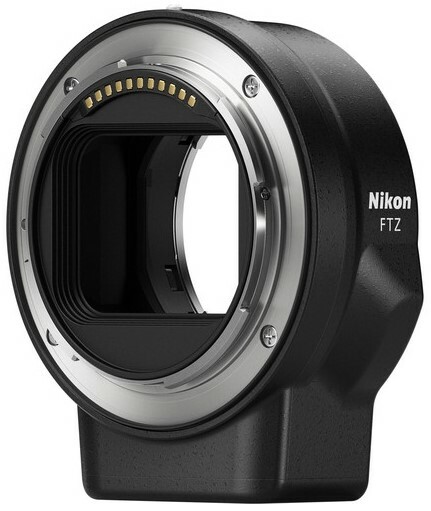 That's why Nikon cameras"from the Nikon F in 1959 all the way to D850"have remained compatible with nearly all F-mount NIKKOR lenses. Why would things be any different with the Nikon Z? The Mount Adapter FTZ lets you keep shooting the lenses you know and love while also gaining the benefits of the new Z system. The legacy of compatibility continues.